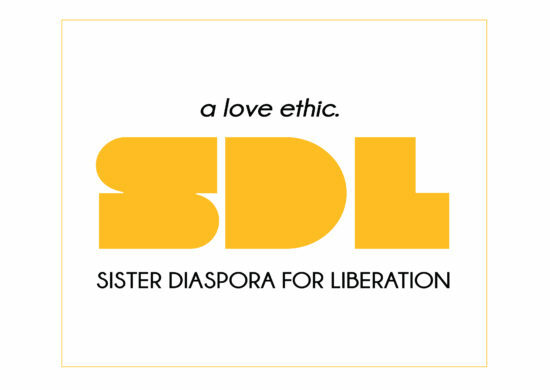 On December 10th, 2017, International Human Rights Day, SDL held a self defense workshop by and for womxn of color to close #16days of activism to end gender based violence. Aside from learning important, possibly life saving defense skills, the event held a safe space to build community and sisterhood and empower survivors. Check out a 360 video below of the workshop. 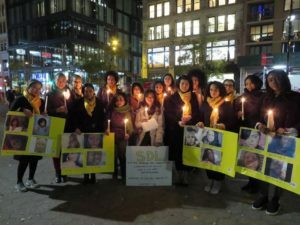 Below is a video of our ‘Remembering Our Sisters’ vigil held on November 30th.